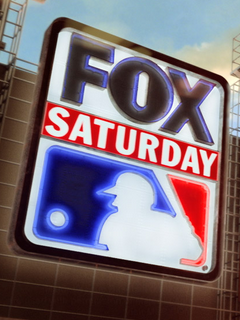 We've got some quality action as part of FOX Saturday Baseball this Saturday with three quality games on the slate, largely featuring NL clubs. The primary game which most of you will see will be Braves-Tigers from Motown while others will either see Reds-Nationals from the capital or Phillies-Mets from Queens. Continue reading for distribution splits and announcing assignments. WNYW - New York, N.Y.